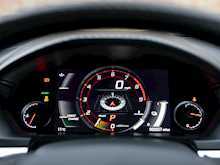 The Baby 918 Spyder. 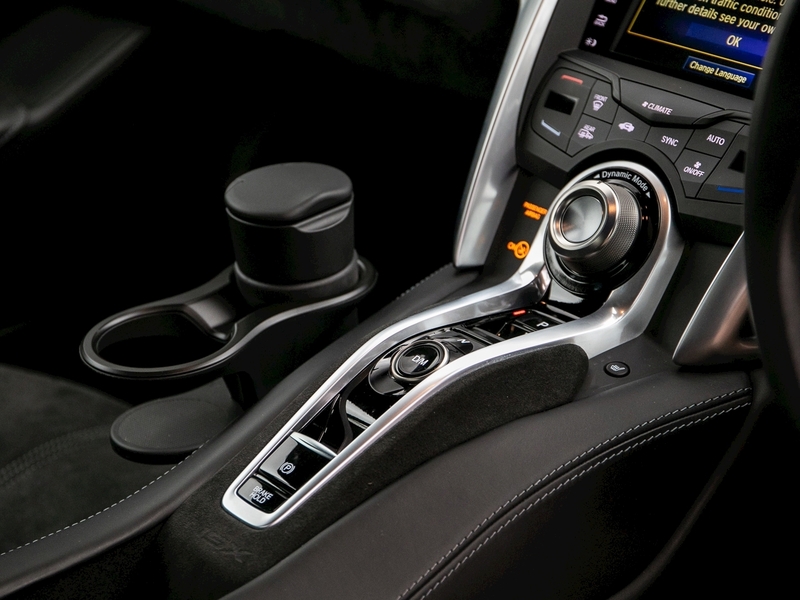 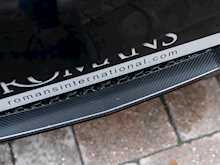 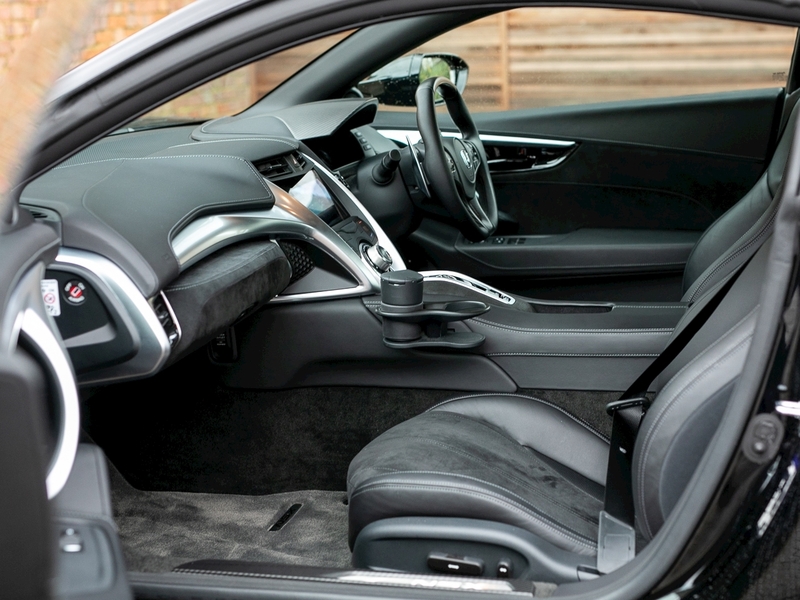 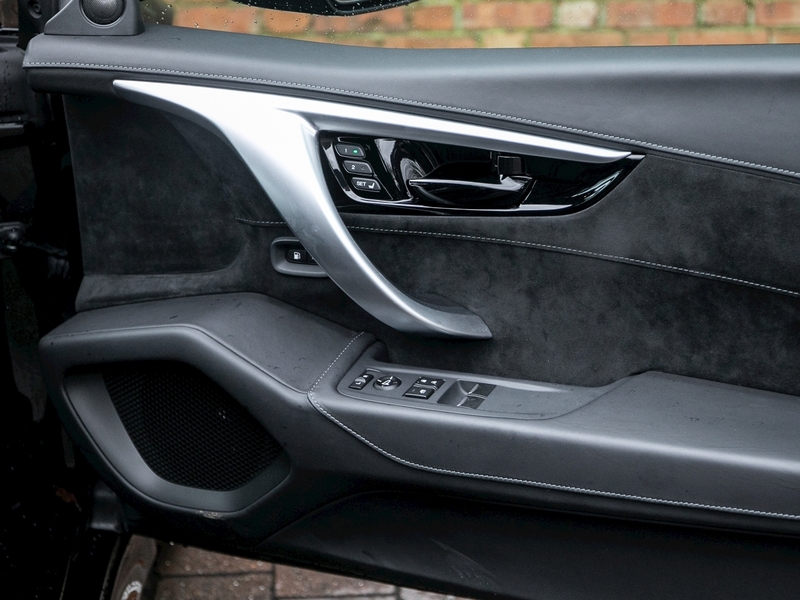 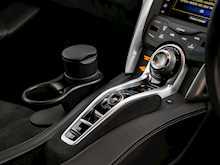 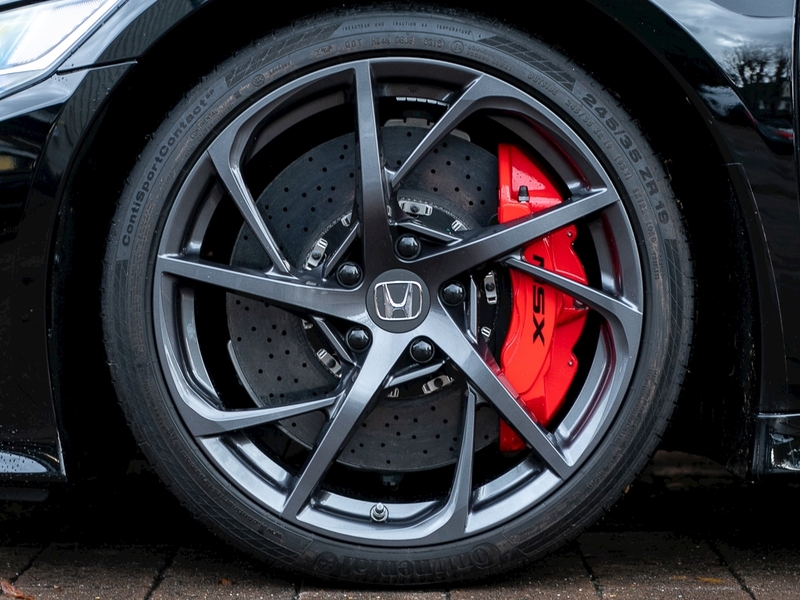 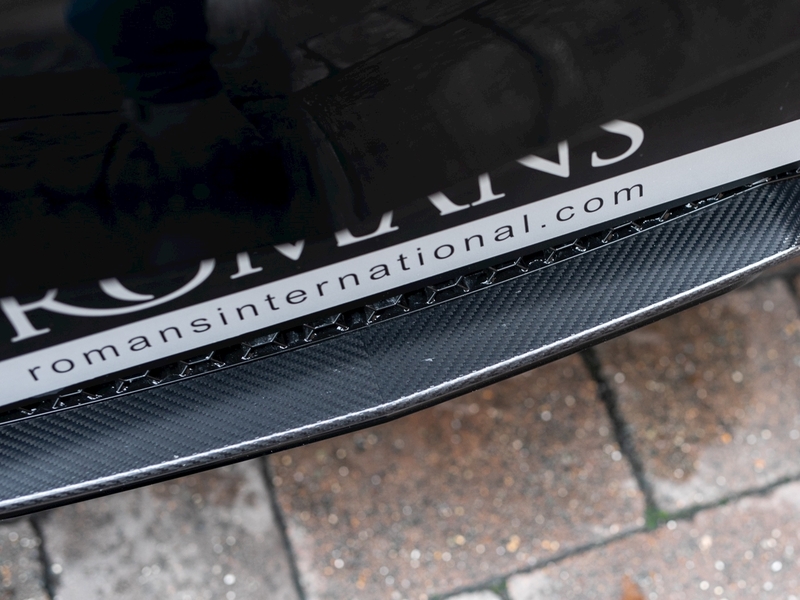 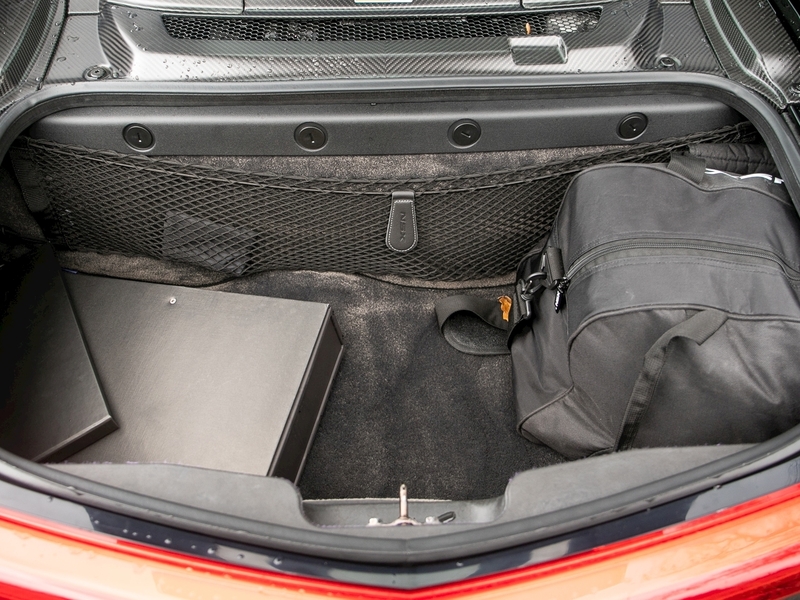 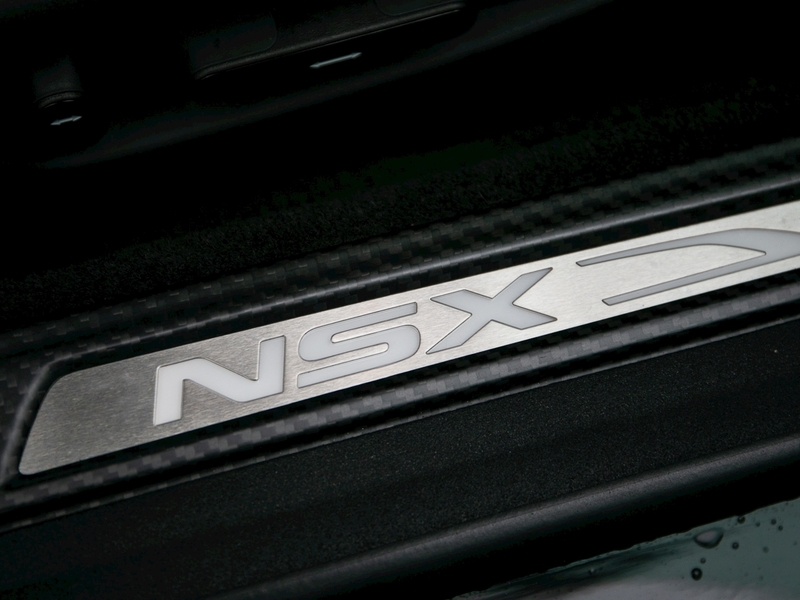 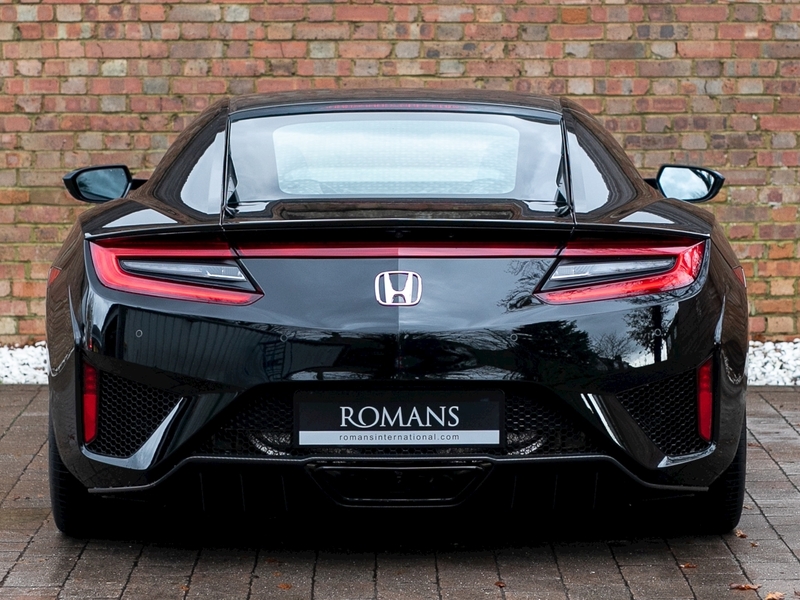 This is one of the biggest praises the new Honda NSX has received. 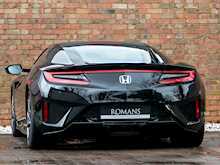 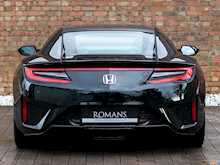 The NSX was one of the most anticipated cars of recent times with huge amount of speculation about the car after taking longer than expected to hit the roads. 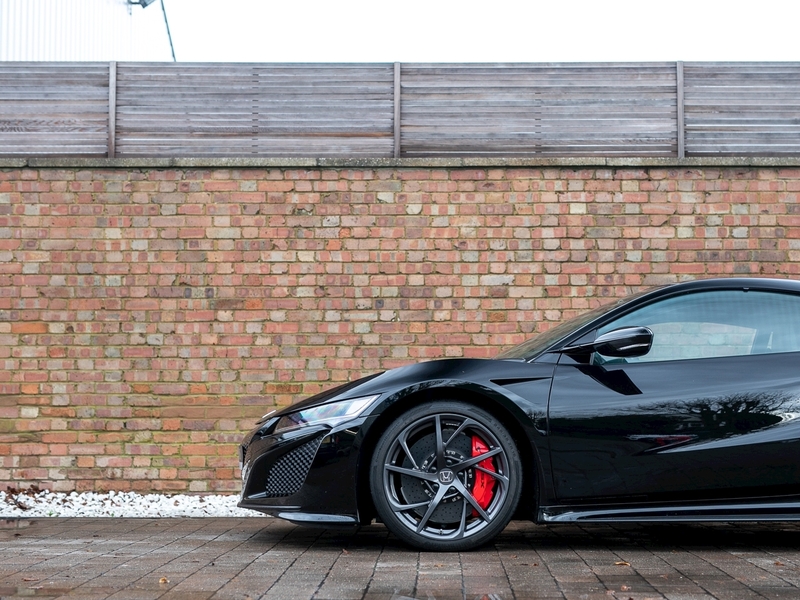 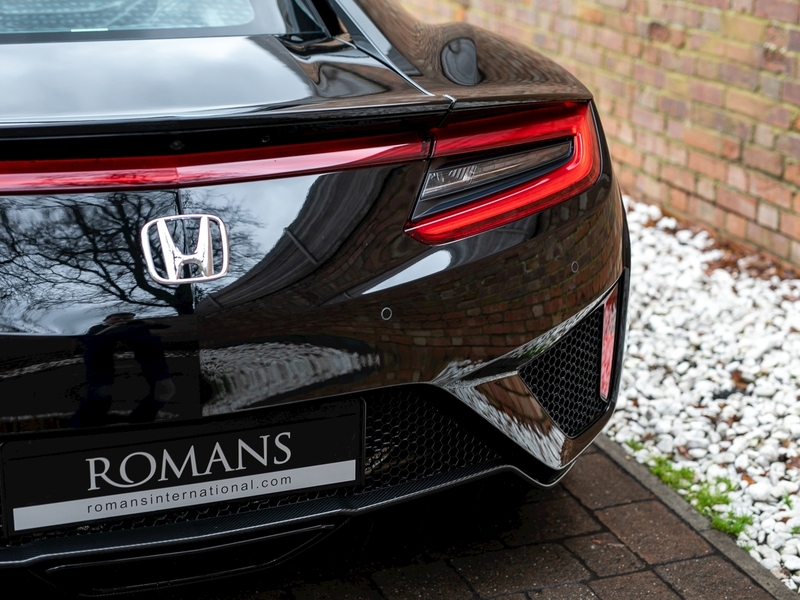 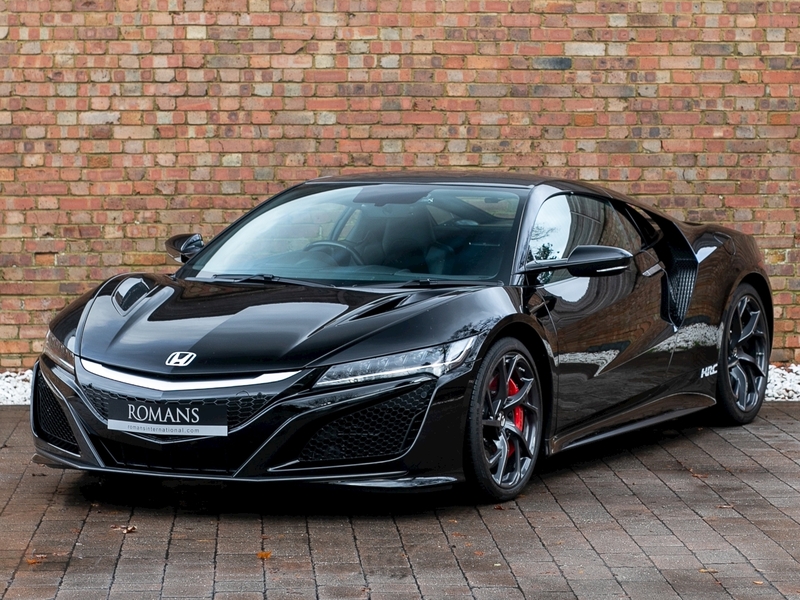 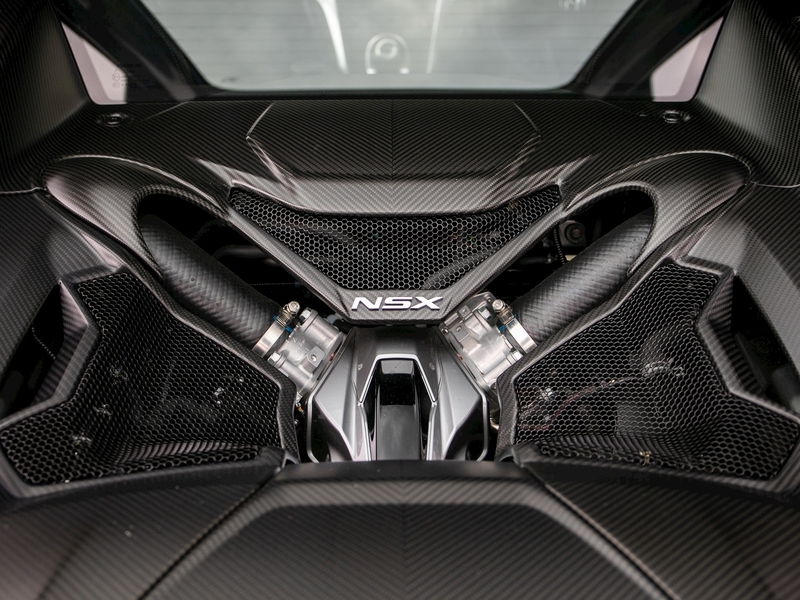 From the original naturally aspirated first generation car, the NSX has taken to using hybrid technology which has made a huge difference in the way the NSX handles and gets off the line. 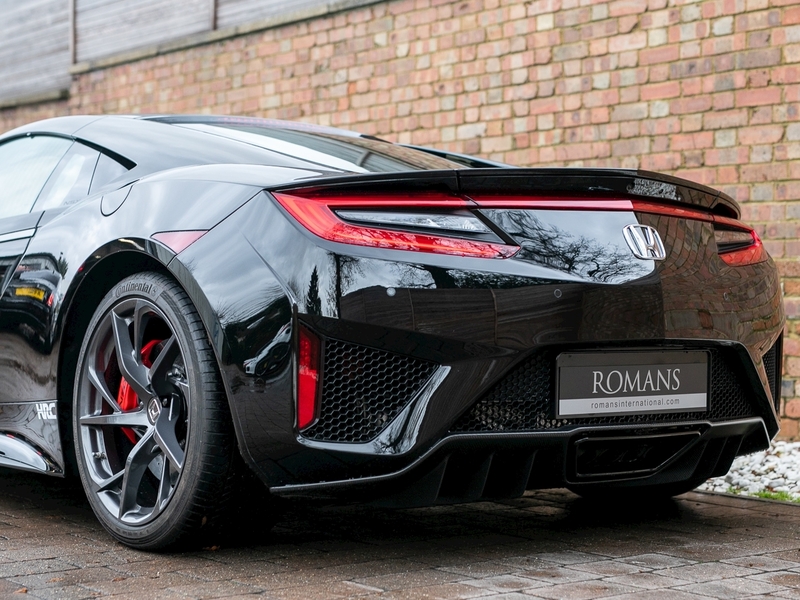 With a 3.5 litre twin-turbo V6 and impressive 4-wheel drive system, the NSX can reach 0-62mph in just 2.9 seconds and reaches a top speed of 191mph. 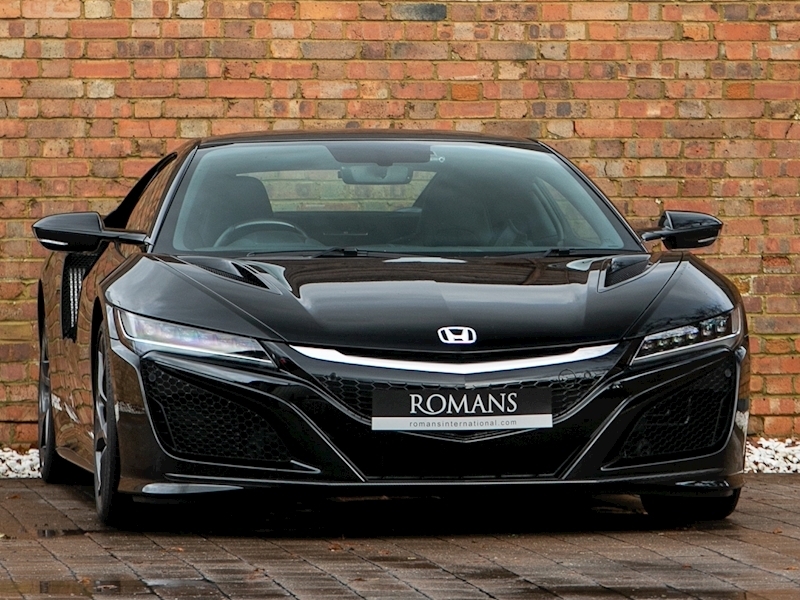 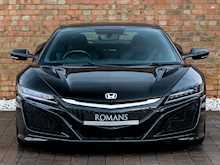 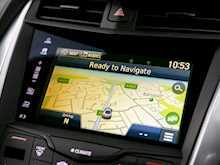 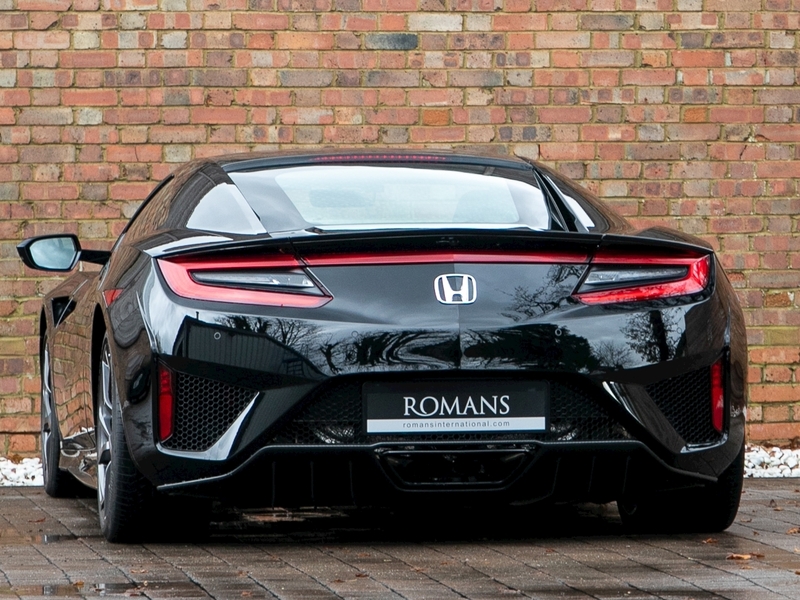 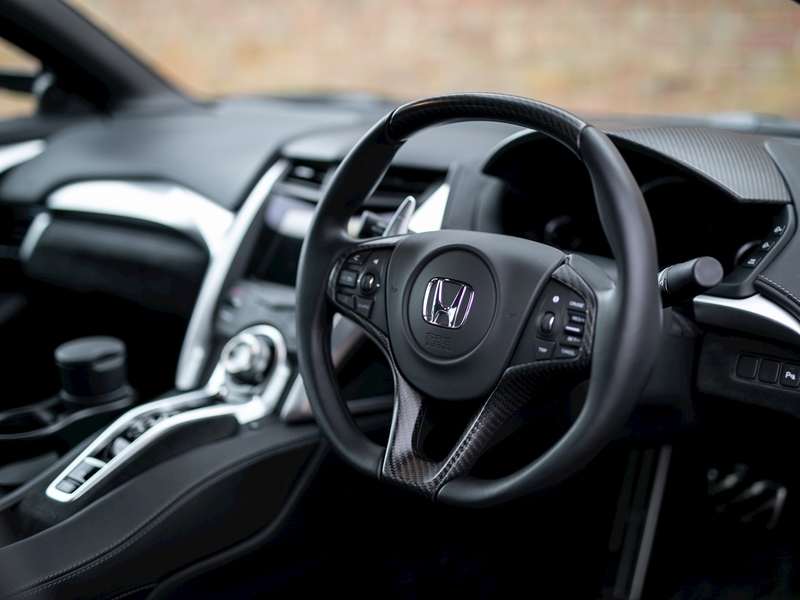 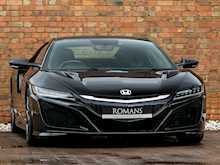 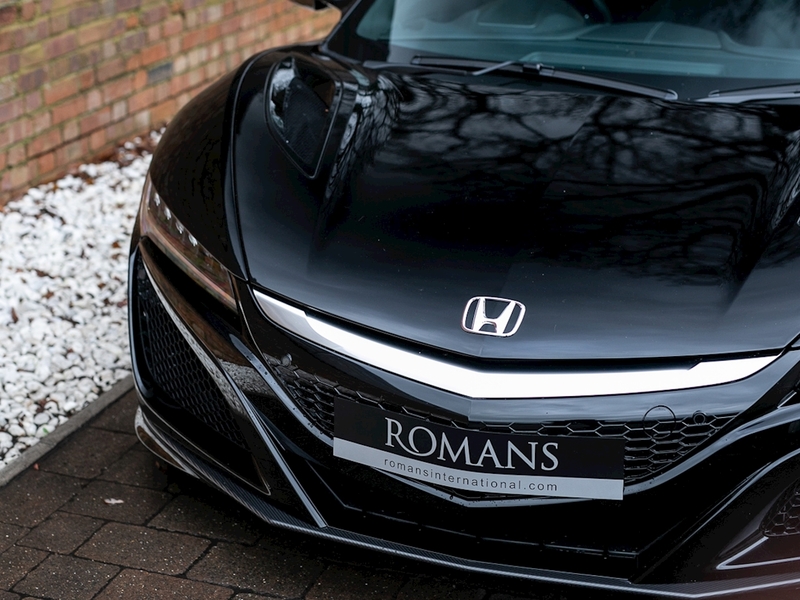 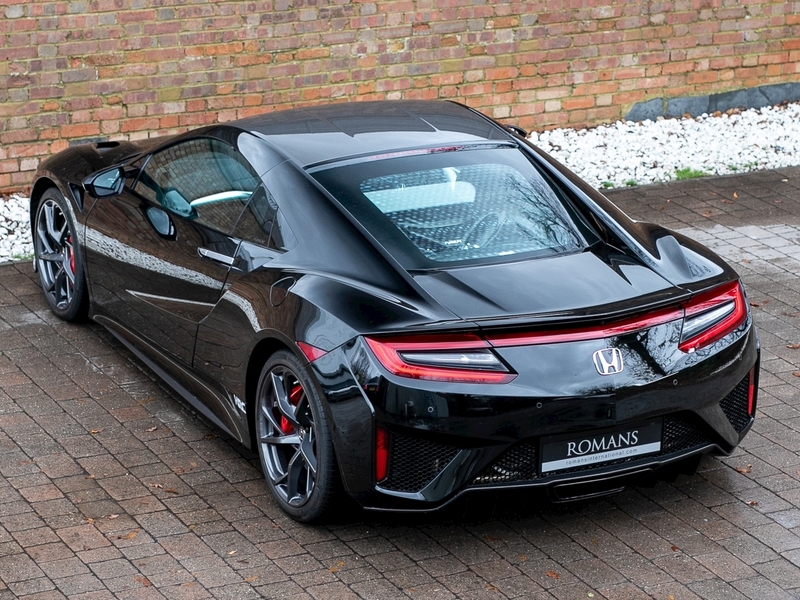 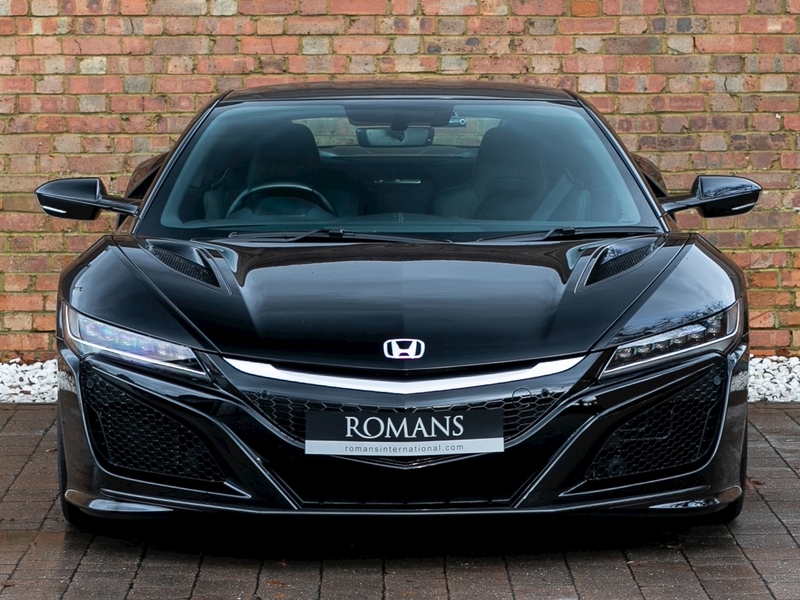 All together Honda have managed to build a car which meets up to expectations of the old NSX. 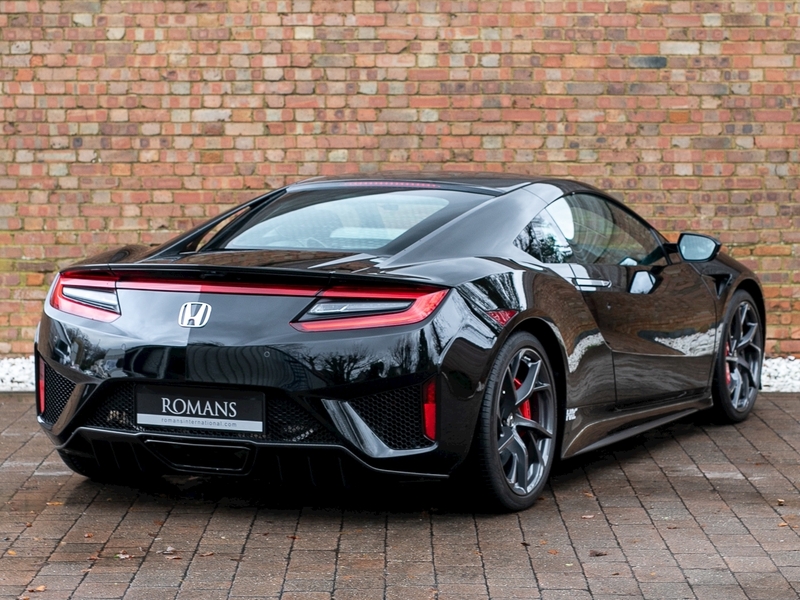 The new NSX is as quick as the latest supercars and yet still has the capabilities of being a great daily driver that can be enjoyed at any time. 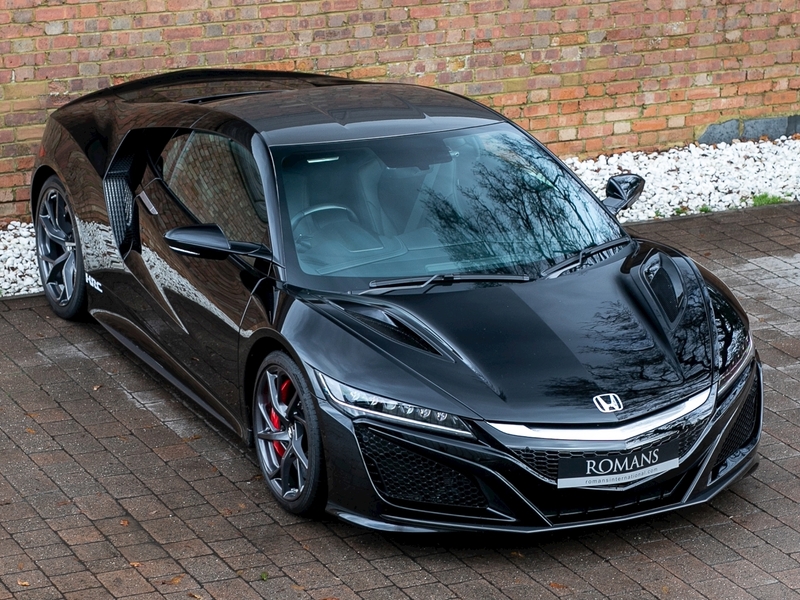 There is no doubt the NSX has lived up to the hype and has become one of the best supercars money can buy.